Air Mauritius Takes Delivery of First Airbus A330-900. Cathay Pacific and Cathay Dragon Carried 3,111,270 Passengers in March. 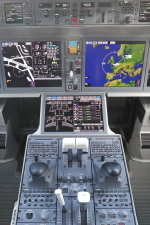 Embraer’s New Praetor 600 Business Jet Receives Type Certification. Cebu Pacific Increases Capacity on Key Routes. Michael Pedder Appointed GM of Four Seasons Hotel Boston. Airbus Helicopters Opens First H135 Final Assembly Line Outside Europe. Official YouTube Apps to Launch on Amazon’s Fire TV. Qantas to Launch Flights Between Sydney and Sapporo, Japan. Jason Leonard Appointed Chairman of British & Irish Lions. Fiji Airways Leases Boeing 737-800 from Miami Air. 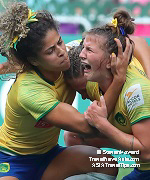 South Africa Beat Fiji to Win Singapore Sevens. Ireland Secure Place on HSBC World Rugby Sevens Series 2020. Pictures from Cathay Pacific / HSBC Hong Kong Sevens 2019. 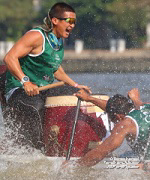 Royal Thai Navy Seals / หน่วยซีล Crowned Champions of King's Cup Elephant Boat Race. Ibis Hong Kong North Point - Interview with GM, Wilson Choi. 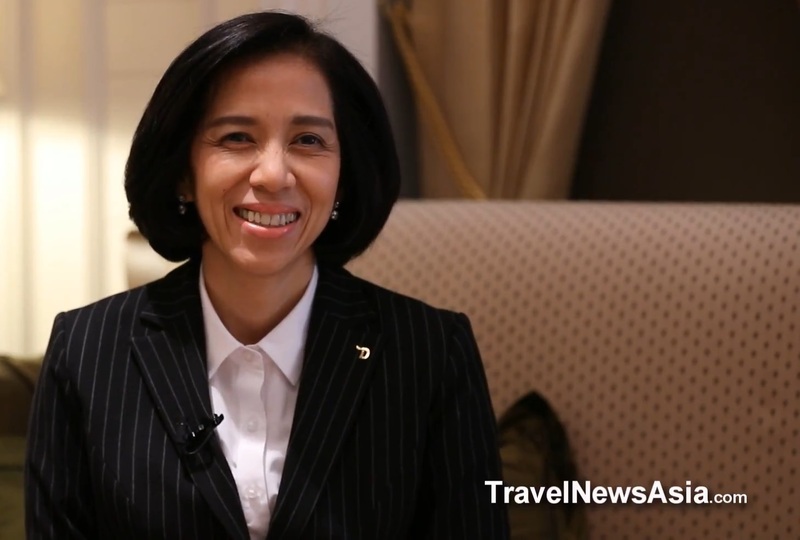 Ibis Hong Kong Central & Sheung Wan - Interview with Simone Hansen, GM. 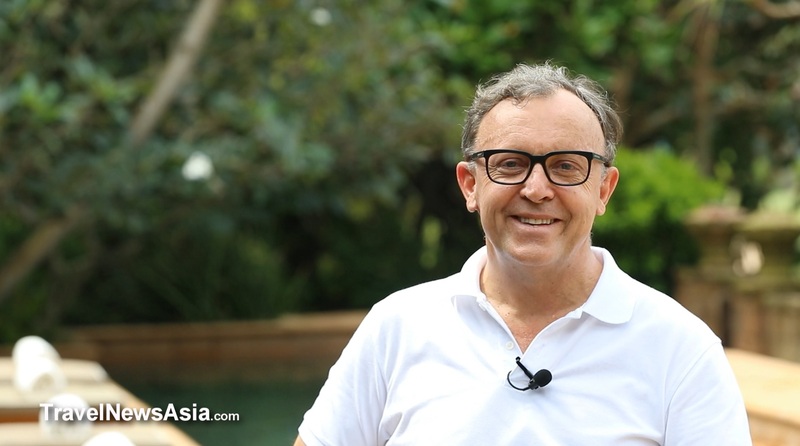 Siam@Siam Design Hotel Pattaya - Interview with Dmitry Chernyshev, GM. Miss USA, Jazell Barbie Royale, Crowned Miss International Queen 2019 - Interview. 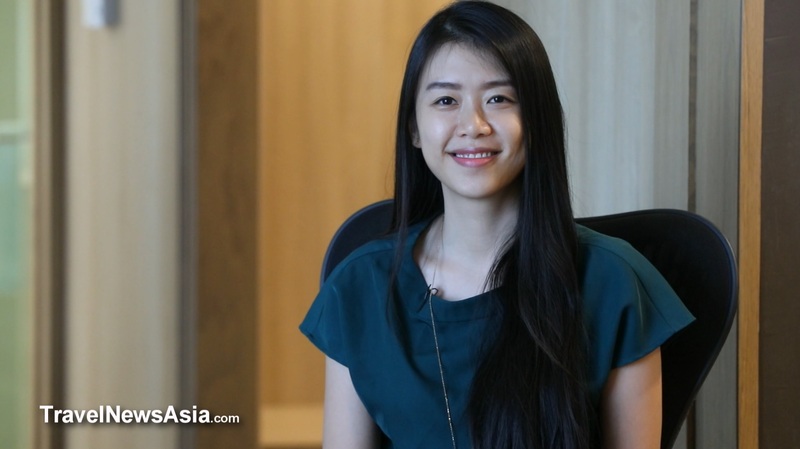 Miss International Queen 2019 - Interview with Alisa Phanthusak. Austrian Wine - Interview with Manfred Ehrenhofer of Sigma Vinum. Schloss Gobelsburg Wines from Austria - Interview with Eva Moosbrugger. 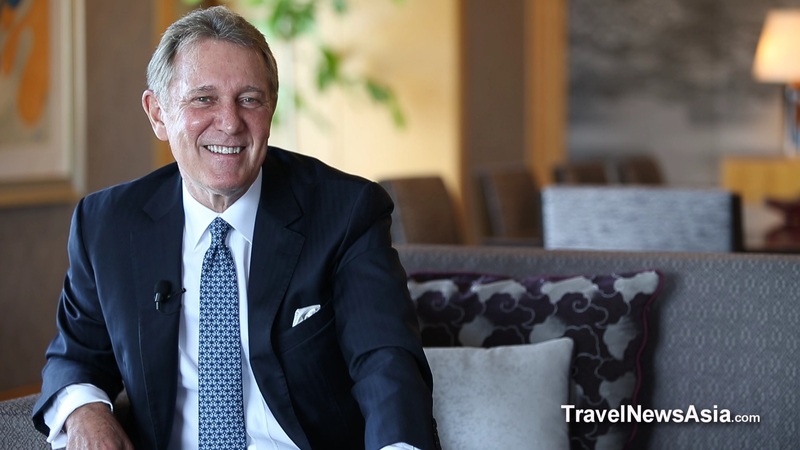 Yoo Hotels Unveils Asia Pacific Expansion Plans - Exclusive FHD Interview. 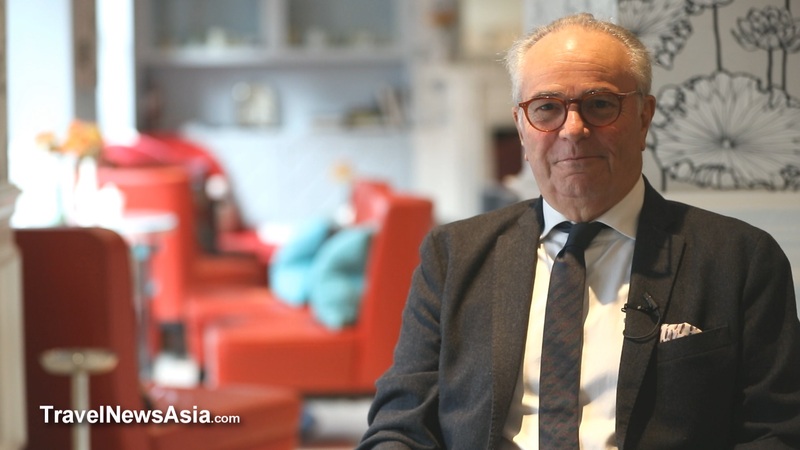 Austrian Wines and Bangkok Wine Expo 2019 - FHD Video Interview. 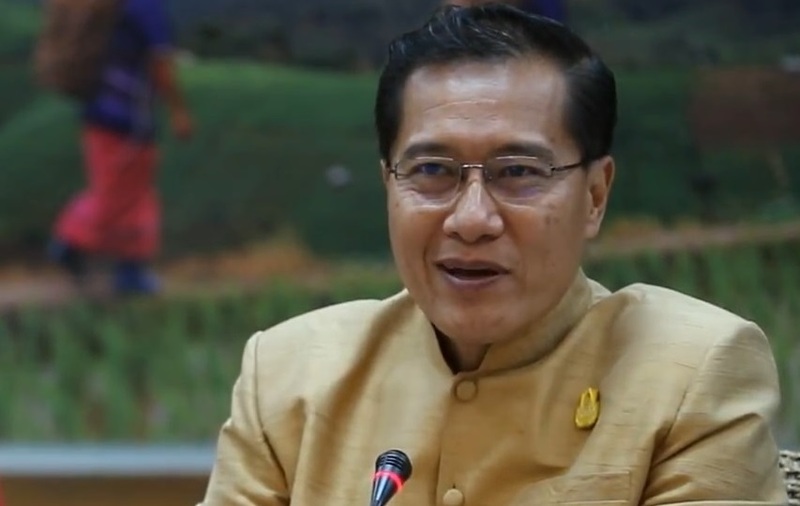 Inaugural Bangkok Elephant Boat Race and River Festival to Take Place 29-31 March. 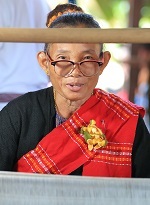 How's Business in Halong, Vietnam? 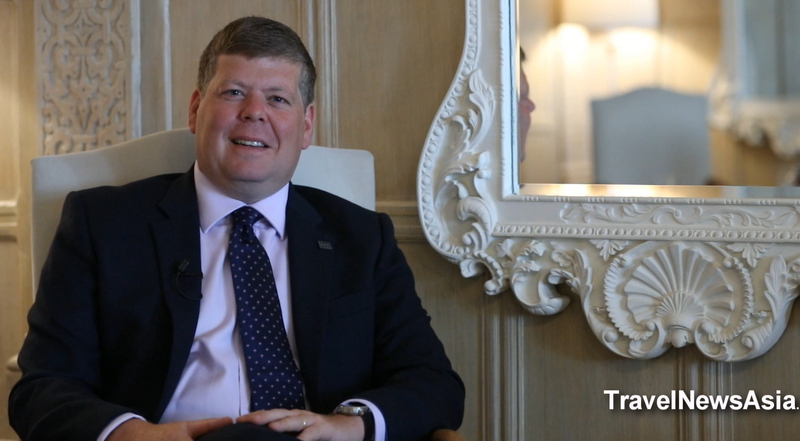 Interview with R. Svensson GM of FLC Grand Hotel. How's Business at The St. Regis Astana? 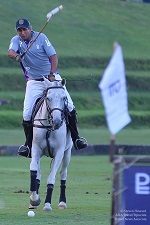 Exclusive Interview with Luciano Sozzo, GM. Air Astana Celebrates Delivery of First Embraer E190-E2. 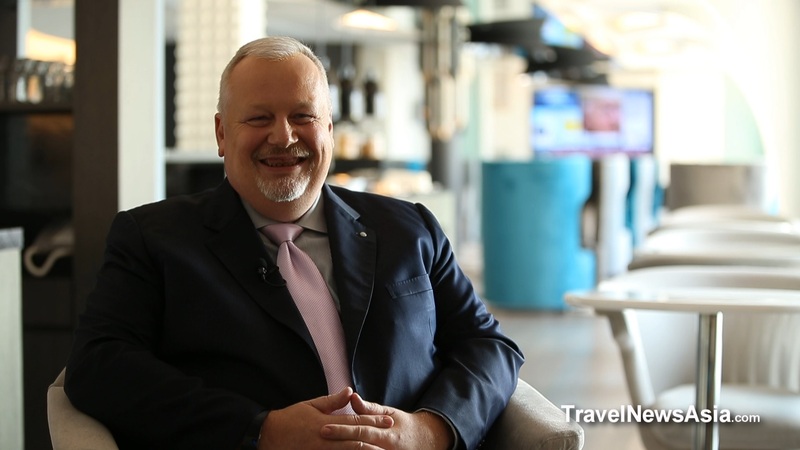 Looking Ahead with Air Astana - Interview with Richard Ledger, VP Marketing and Sales. 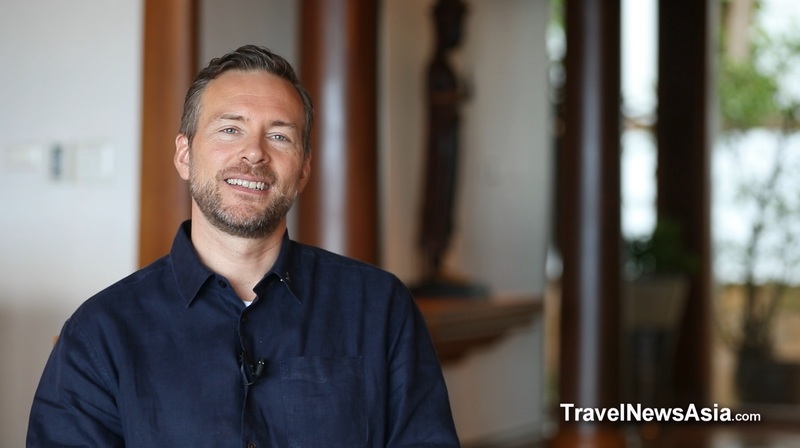 How's Business at the Four Seasons Hotel Kuala Lumpur? Exclusive Interview. Luxury Yachts in APAC - Exclusive Interview with Richard Allen of Simpson Marine. 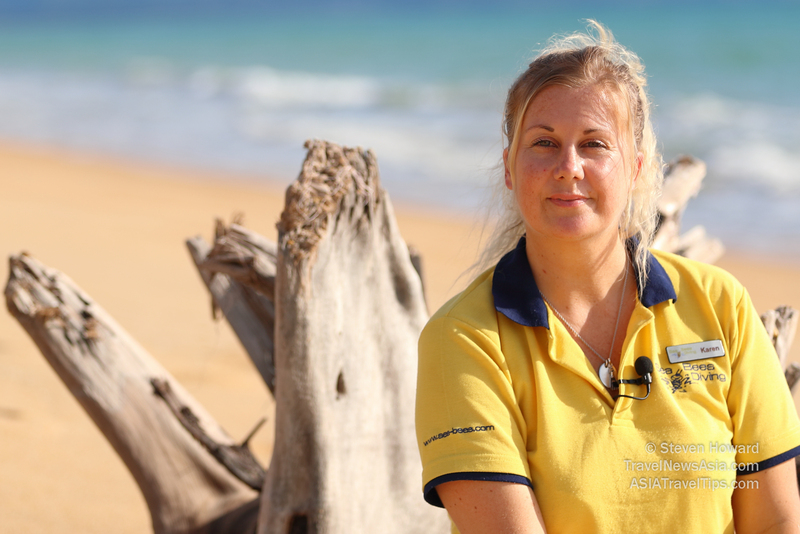 Sailing in Thailand - Exclusive Interview with Scott Finsten, OMYC Harbour Master..
Disabled Sailing Thailand - Interview with Peter Jacops, Founding Member. 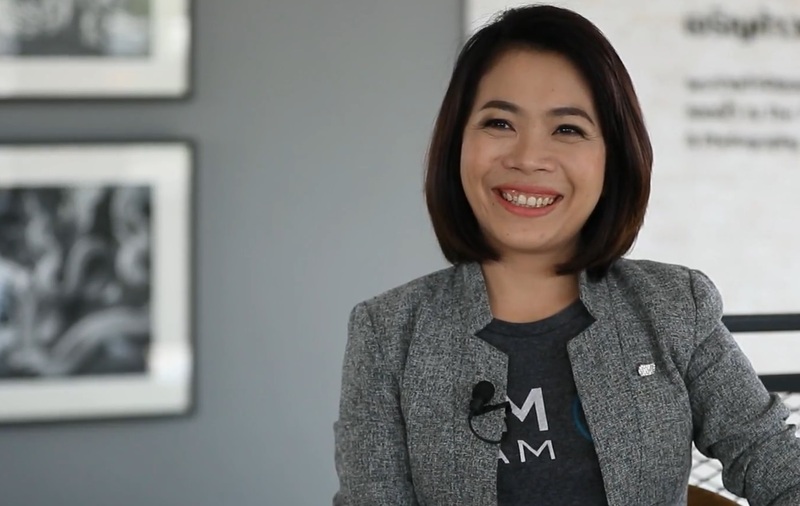 Interview with MD of Phuket-Based Sky Marine Group, Ms. Thanaya Pleenaram. 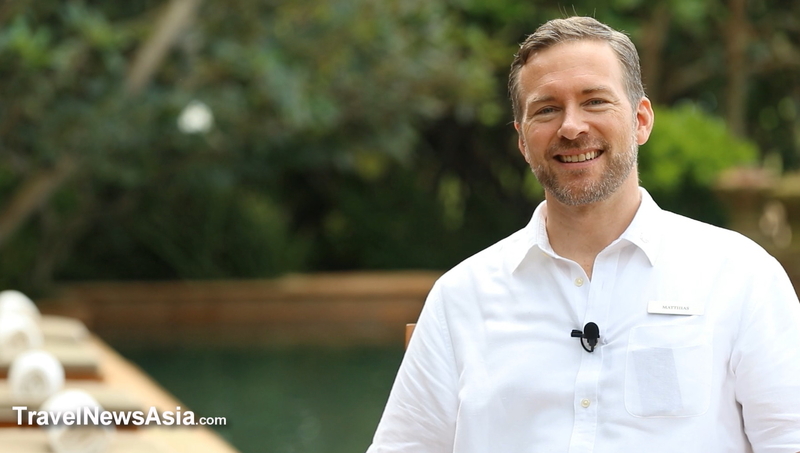 Compass Edge Finland - Interview with Deiv Salutskij, MD. 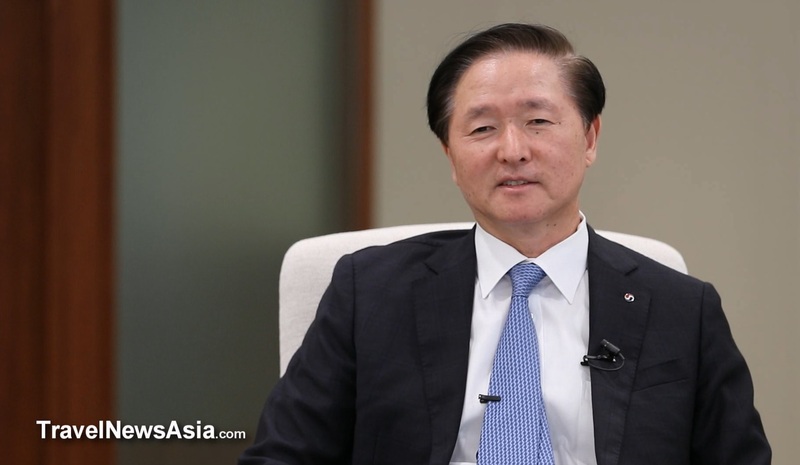 Korean Air - Exclusive HD Video Interview with Three Senior Executives. AAPA Charts Priorities for Future Aviation Development; Passes Resolutions. 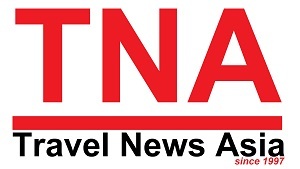 Asia Pacific Aviation Industry Update - HD Video of AAPA Press Conference. 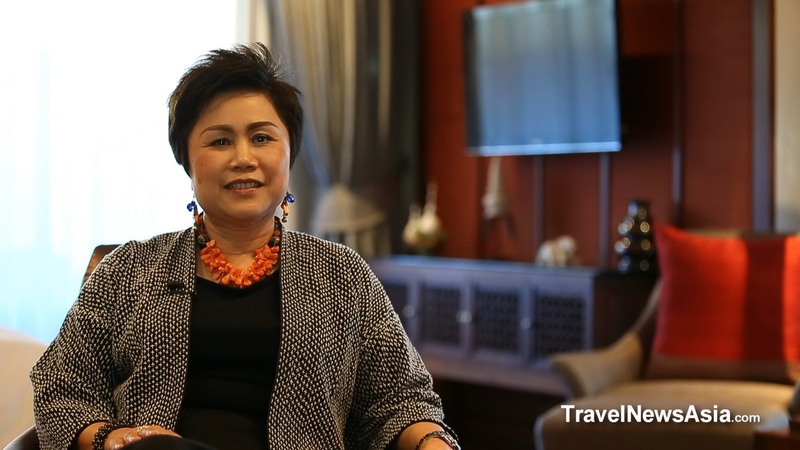 World's Best Airport Hotel - Interview with GM of Crowne Plaza Changi Airport. 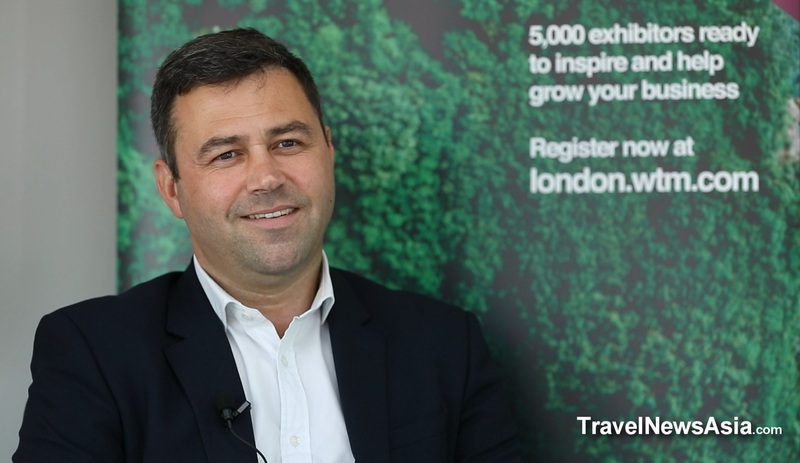 Plastic, Climate Change and Sustainable Tourism - Interview with WWF. 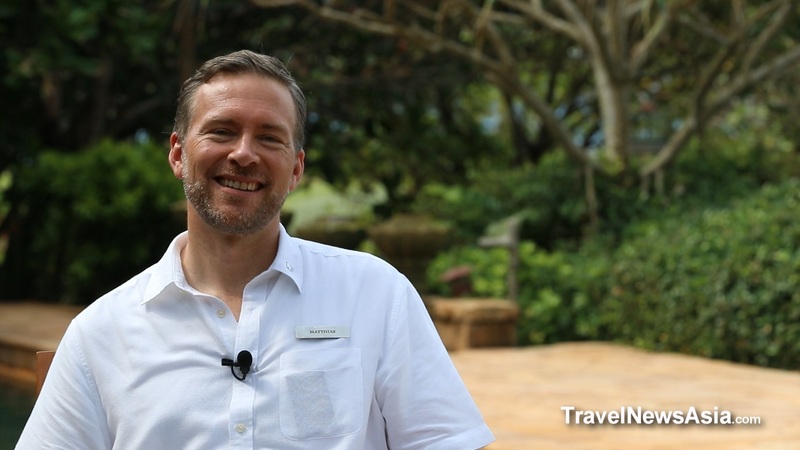 JW Marriott Phuket Resort & Spa - Interview with Matthias Y. Sutter, GM. 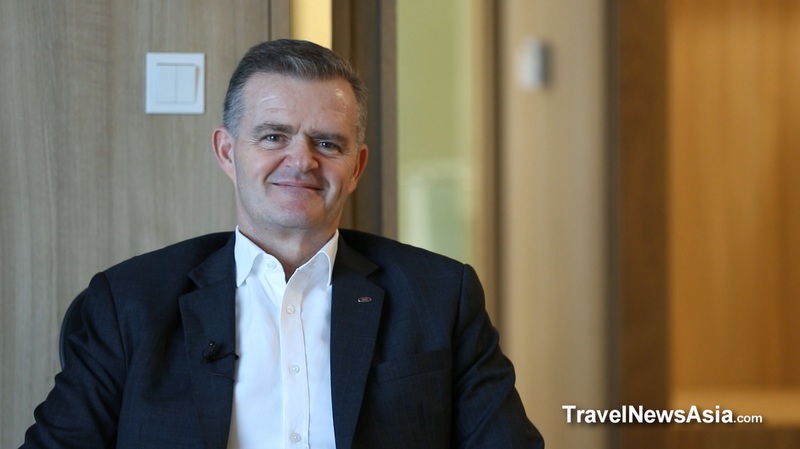 Sustainable Hotels - Crowne Plaza Changi Airport Interview with GM, Bruno Cristol. 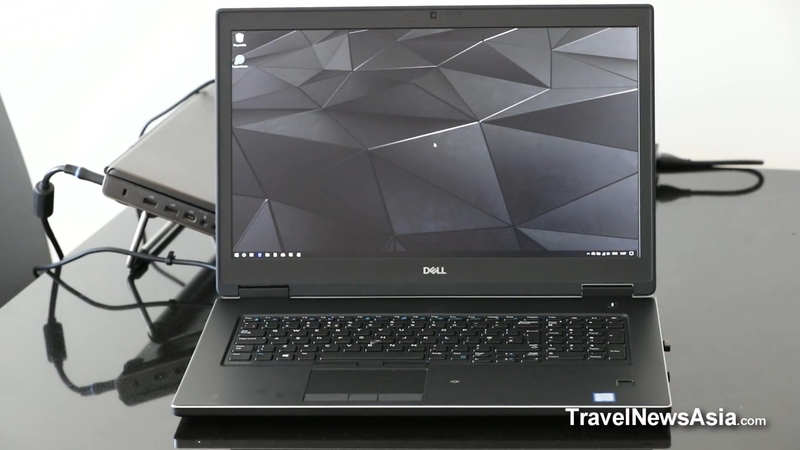 Inside a Dell Precision 7730 Mobile Workstation - Three HD Videos. 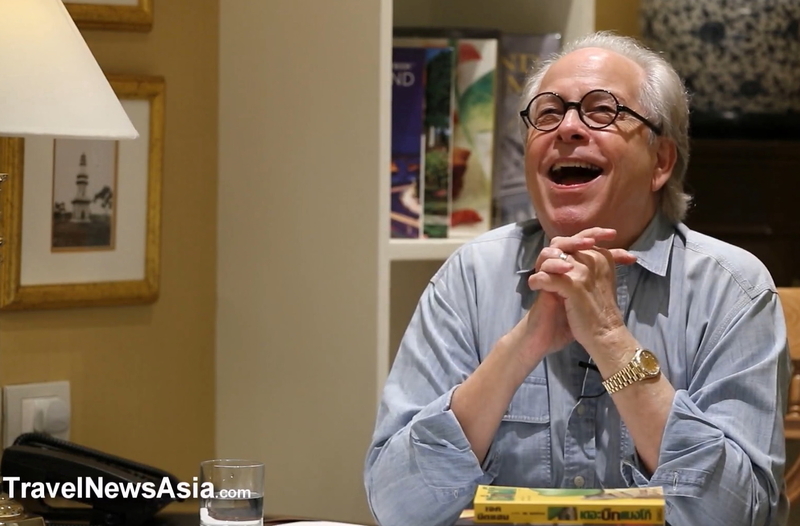 Dusit Thani Bangkok - Is it Really Going to Close? Interview with GM and VP Operations. 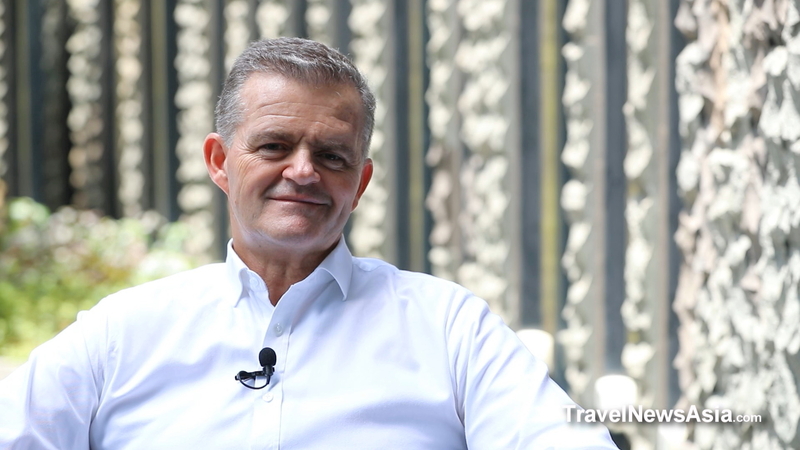 Sustainable Hotels - Interview with GM of JW Marriott Phuket. 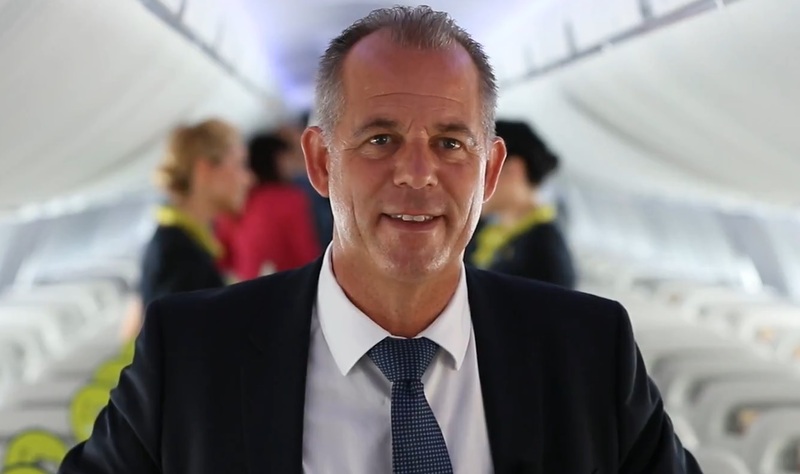 airBaltic Airbus A220-300 Interview with Martin Gauss, CEO. 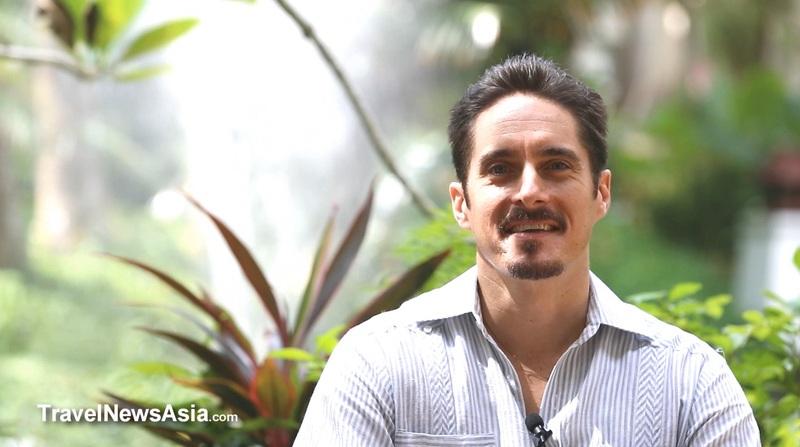 Jake Needham an American Author in Southeast Asia - HD Video Interview.